Learn how to successfully incorporate IV Nutrition within your practice and how nutritional therapy will benefit your patients. This is a comprehensive 15-hour, two-day “live” workshop on IV Nutrition Therapies for practitioners who are ready to incorporate these therapies into their practice. This “live” conference has been modified and converted into a 100% on-line educational program with additional resources, forms and a final examination. After completing this workshop, you will have the tools needed to begin incorporating I.V. Nutrition Therapy with your patients, giving you a strategic advantage in growing a more effective, sustainable, and profitable healthcare practice. This is one of the most comprehensive courses on I.V. Nutrition Therapy available today. Dr. Mitchell Ghen is a skilled, and articulate professional which you will enjoy learning from. He presents in-depth content with a “bit of humor” that keeps the course moving along. 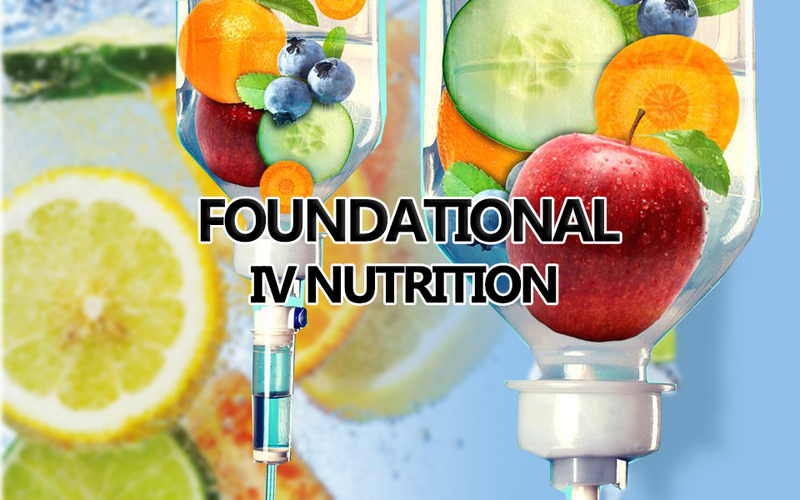 This is a 9-chapter course, packed with information and demonstrations that will lead you to creating an IV Nutrition and Chelation practice of your dreams. SAVE $70 Today — Now only $425! 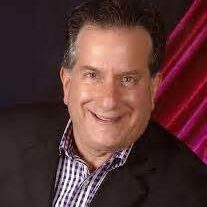 Dr. Mitch has 35 years of experience in anti-aging and holistic and integrative medicine. Along with his work in nutritional medicine, “Dr. Mitch” has a remarkable amount of experience as an expert clinician and researcher in the field of stem cell transplantation. In addition to being a physician, Dr. Mitch holds a Master’s Degree in Biomechanical Trauma and has a Ph.D. in nutrition and psychoneuroimmunology. He is an international lecturer on oral and IV nutrition and stem cell transplantation and is recognized as one of the premier teachers at conferences and seminars on integrative medicine. Dr. Mitch’s vast academic knowledge, coupled with his entertaining delivery, makes him one of the most sought-after personalities in his field. Currently, he is a medical director for several Natural Medicine companies and a consultant for physicians worldwide, teaching them how to implement integrative medicine into their practices.